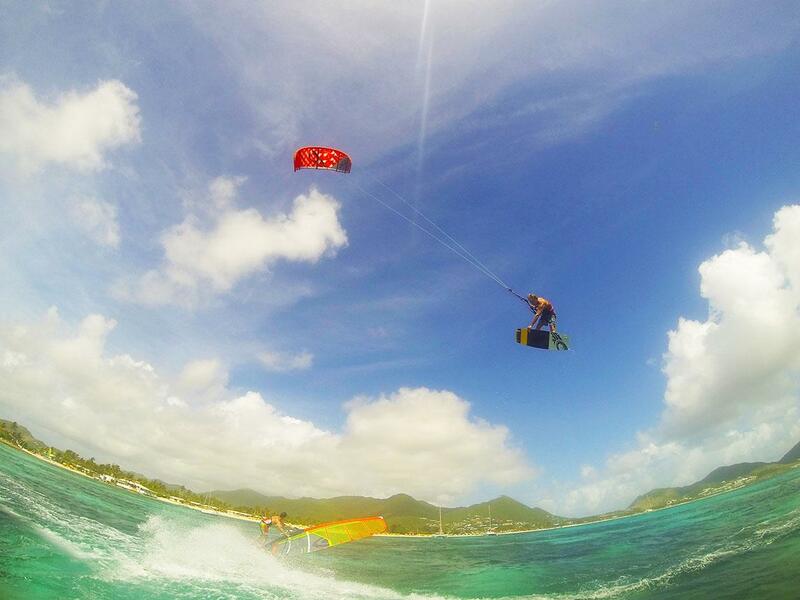 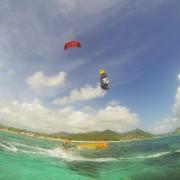 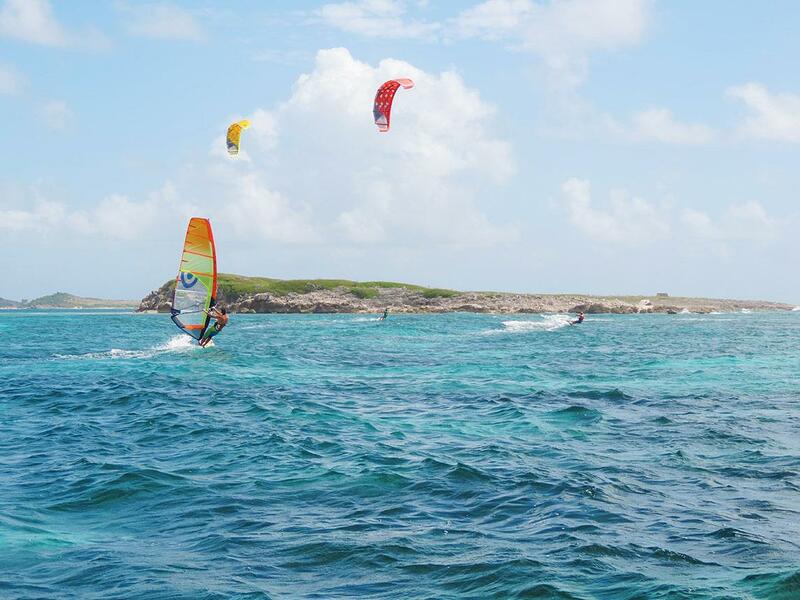 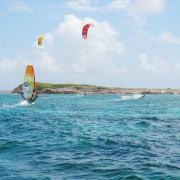 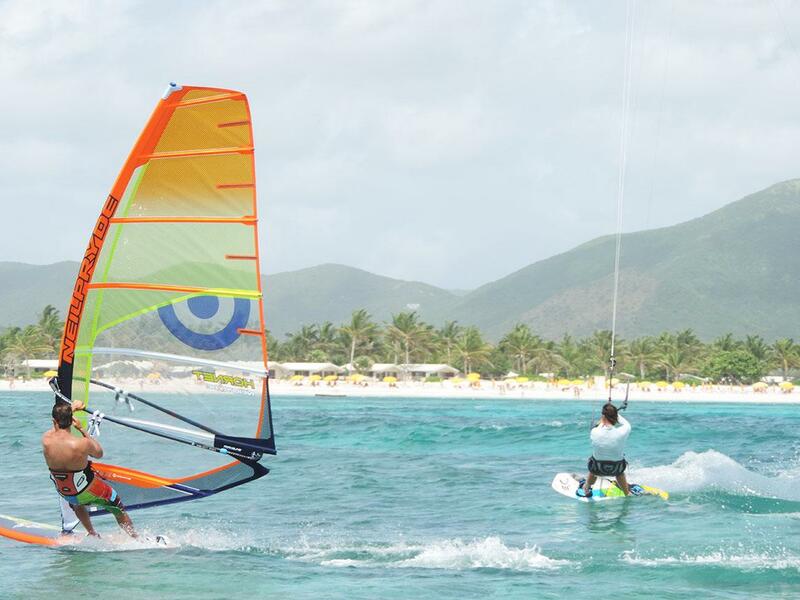 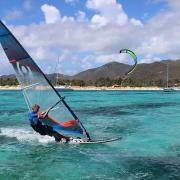 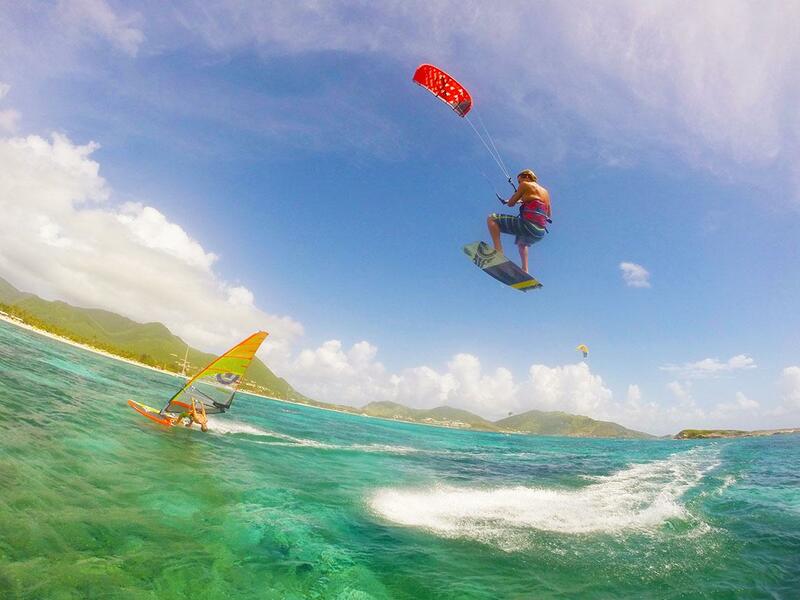 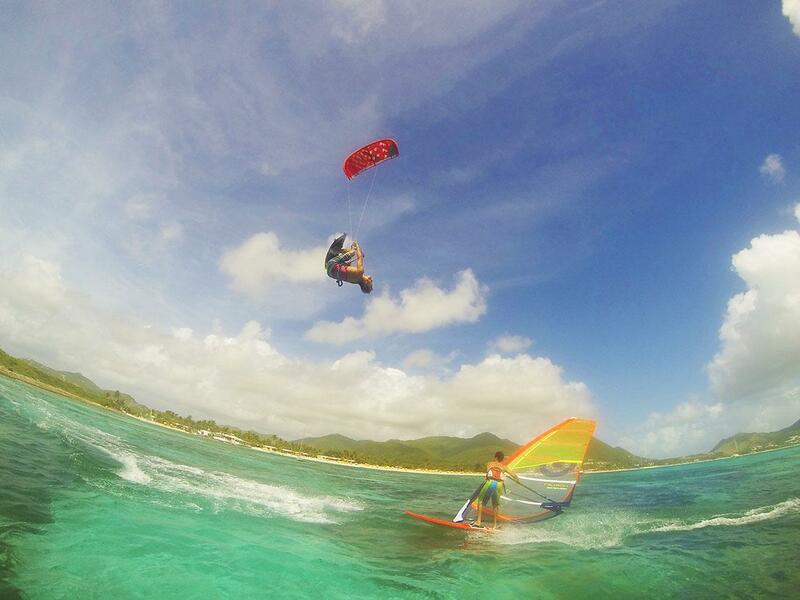 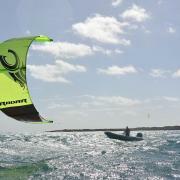 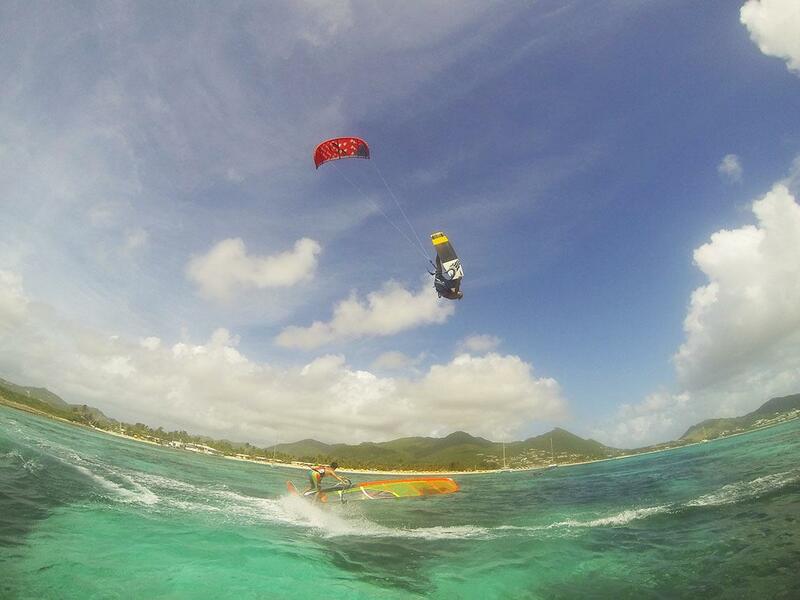 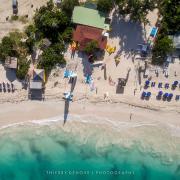 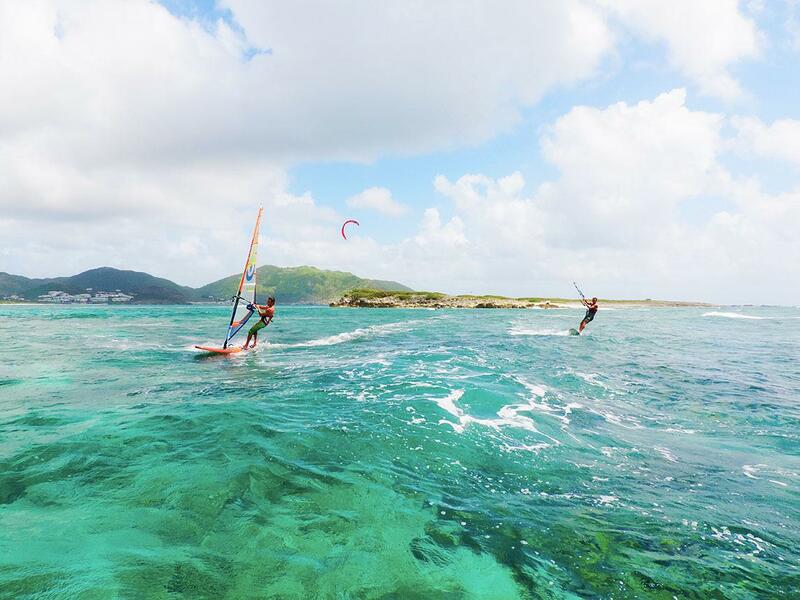 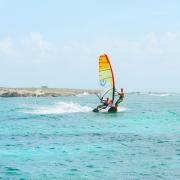 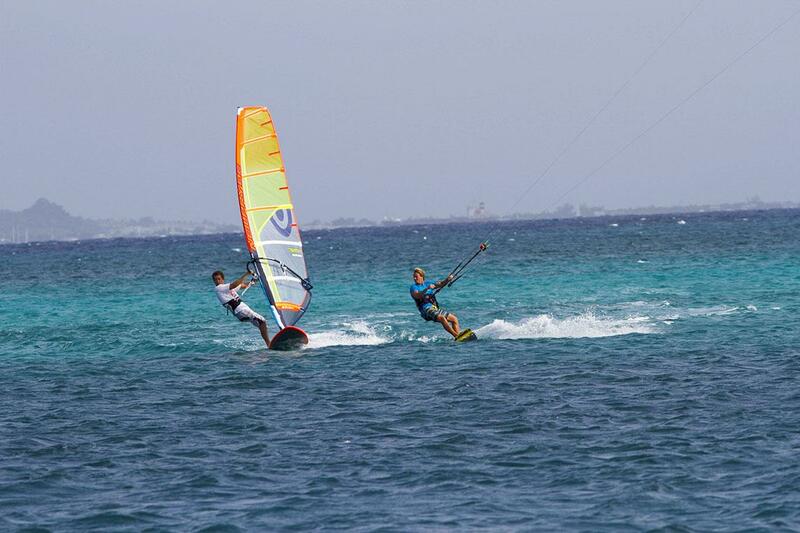 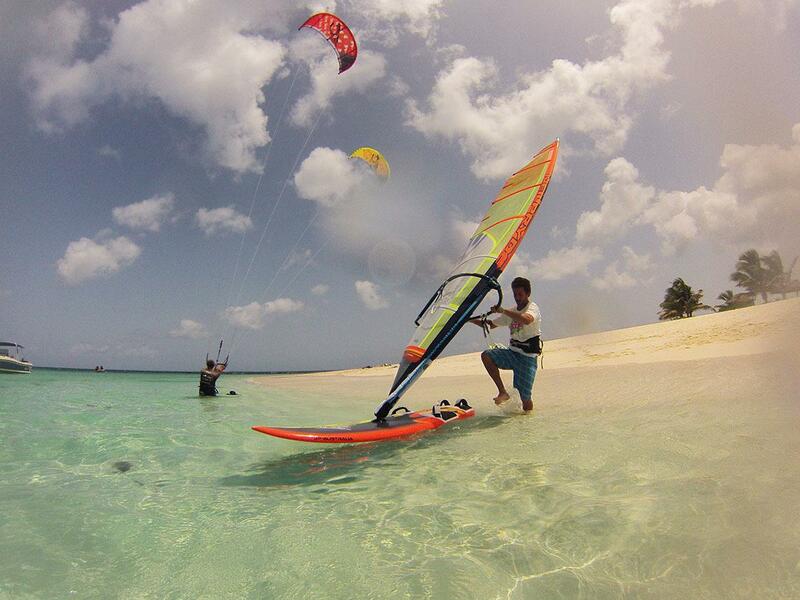 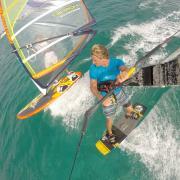 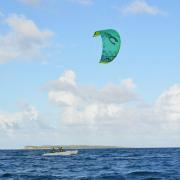 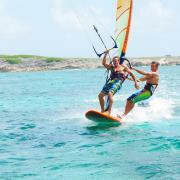 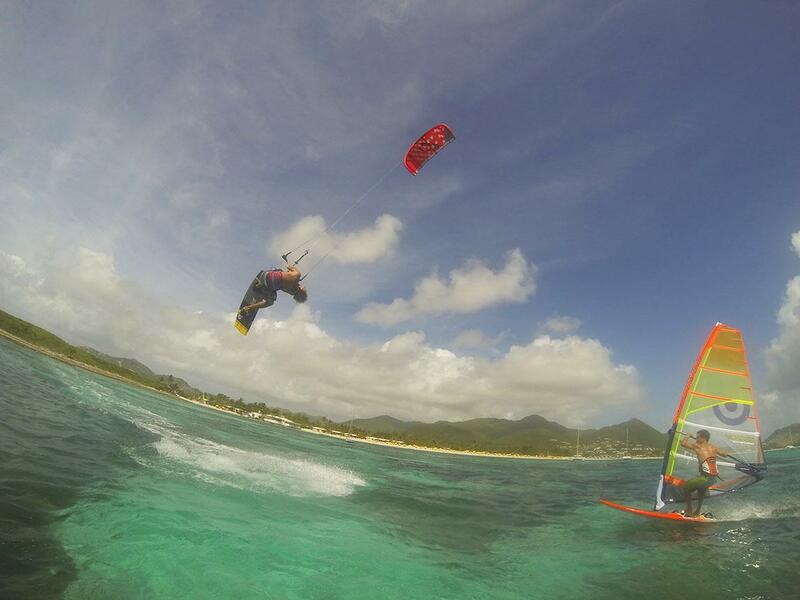 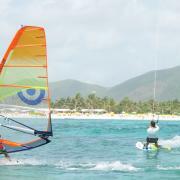 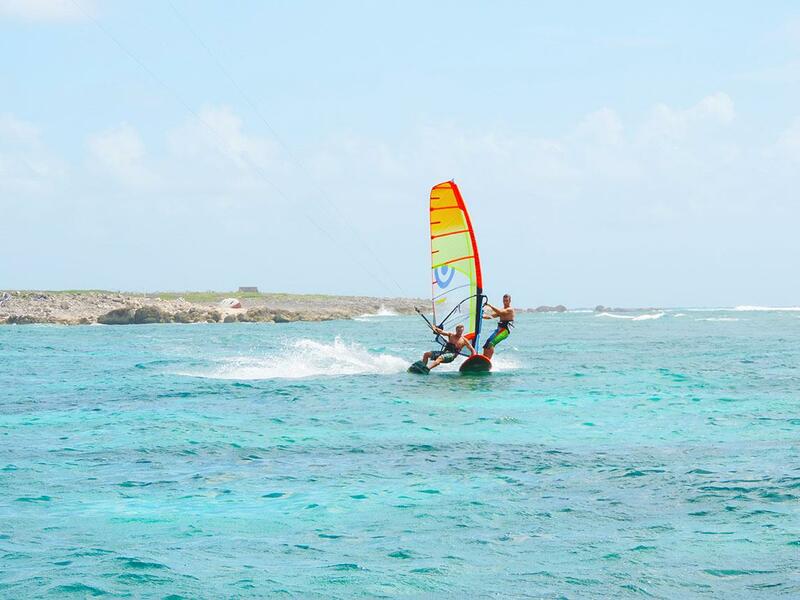 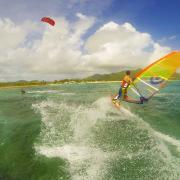 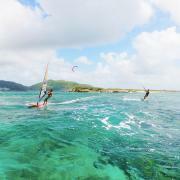 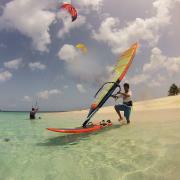 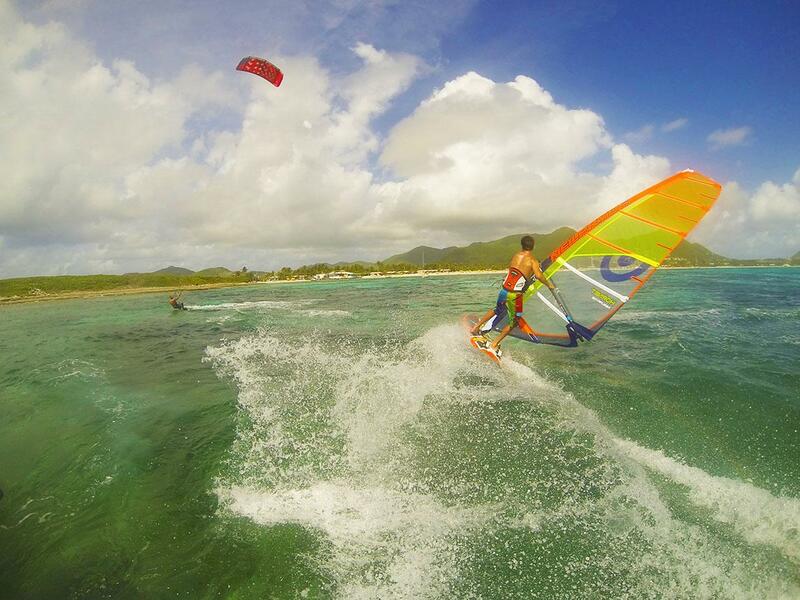 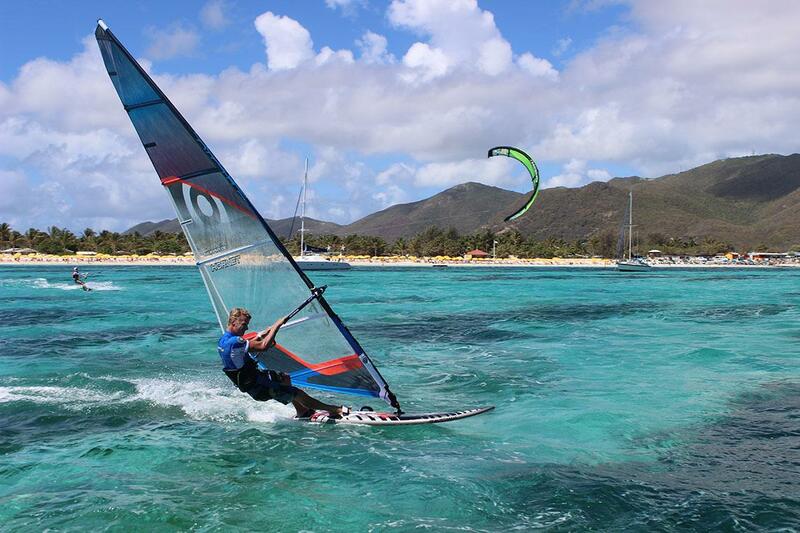 Orient bay is a wide bay (2,5 km long) , the largest bay for kiting and for your safety. 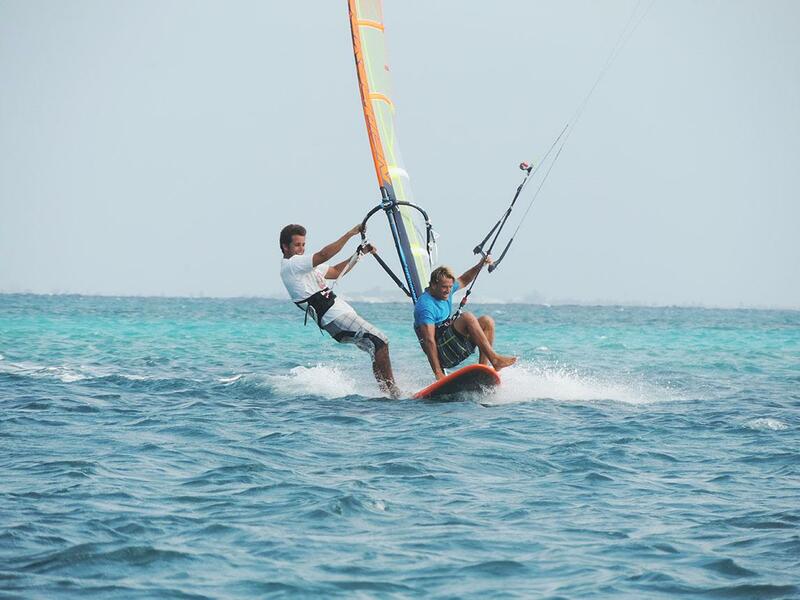 Our students enjoy the personnalized service, boat assistance and our special technic to bring you upwind:. 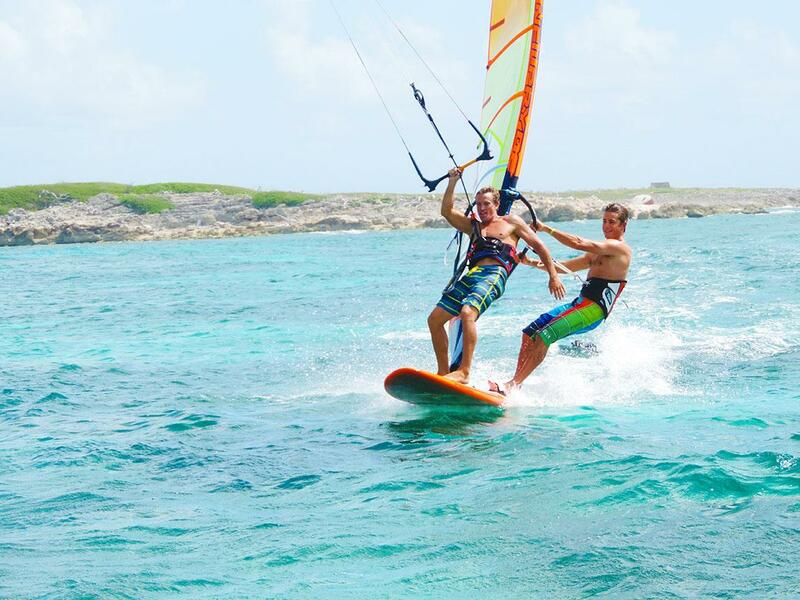 within 2 minutes, our pro instructors will take you upwind while you will rest in the boat, the best service you can find in St Martin. 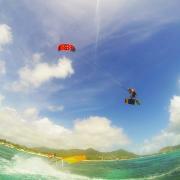 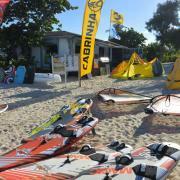 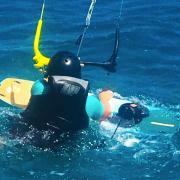 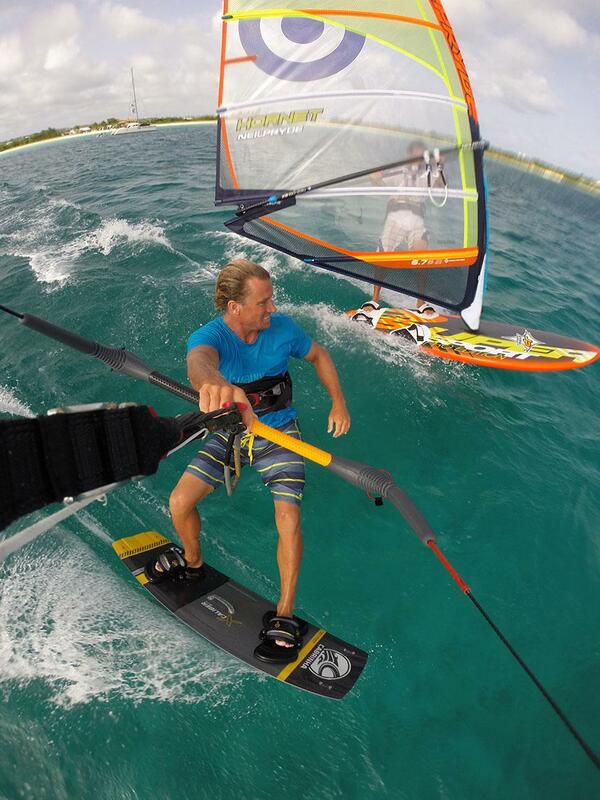 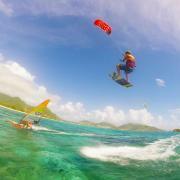 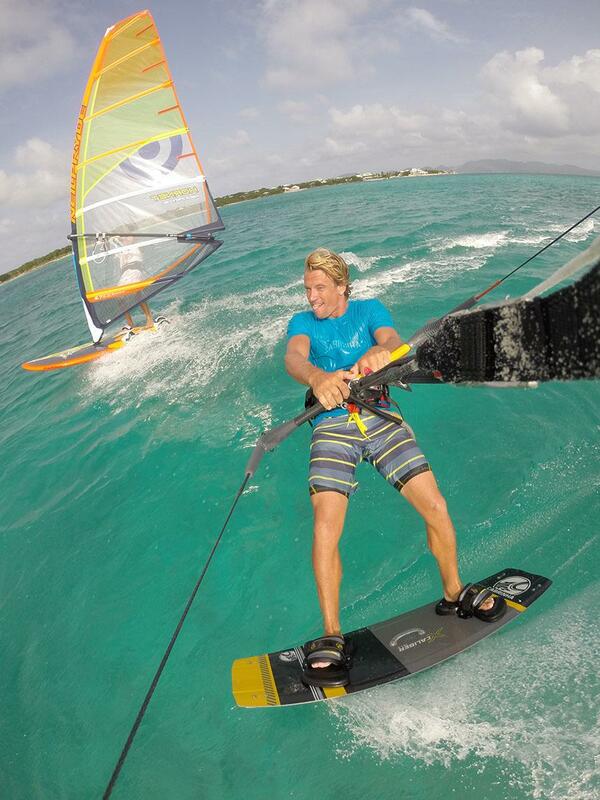 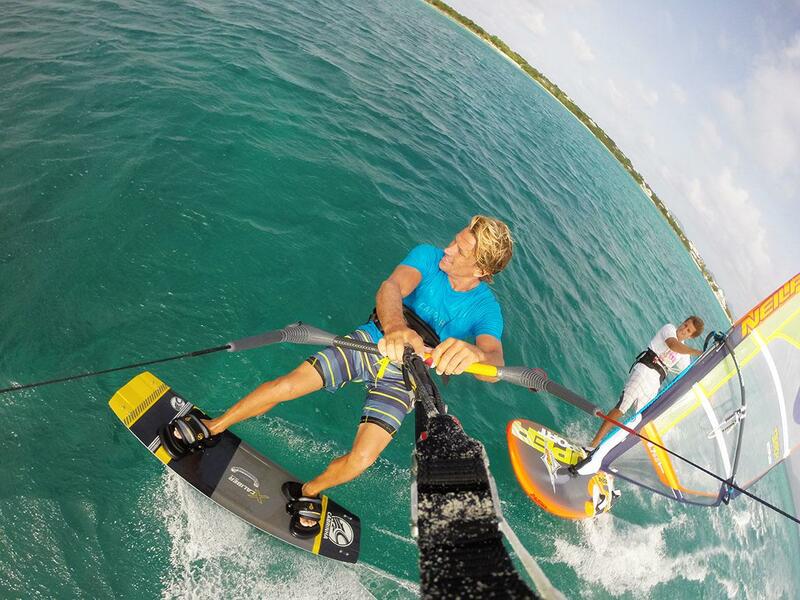 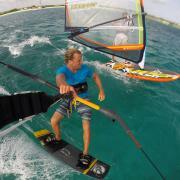 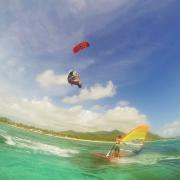 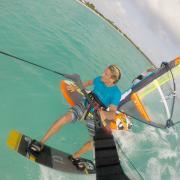 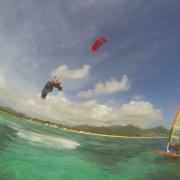 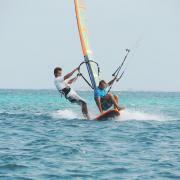 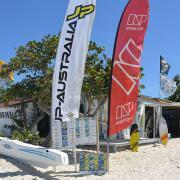 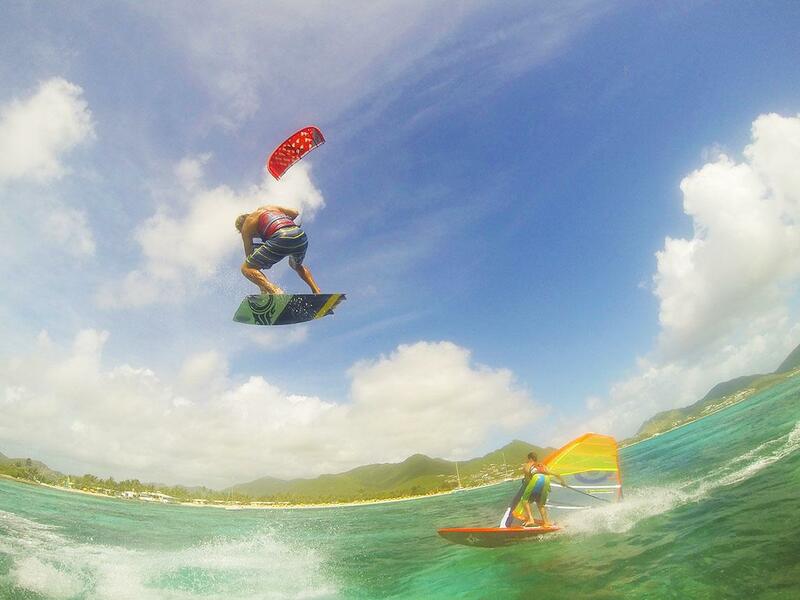 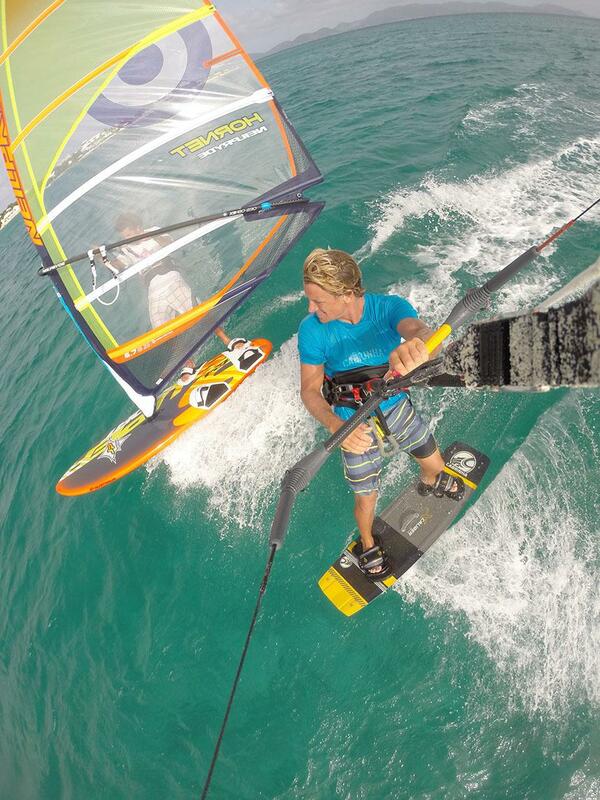 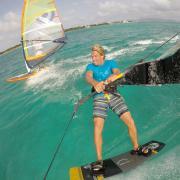 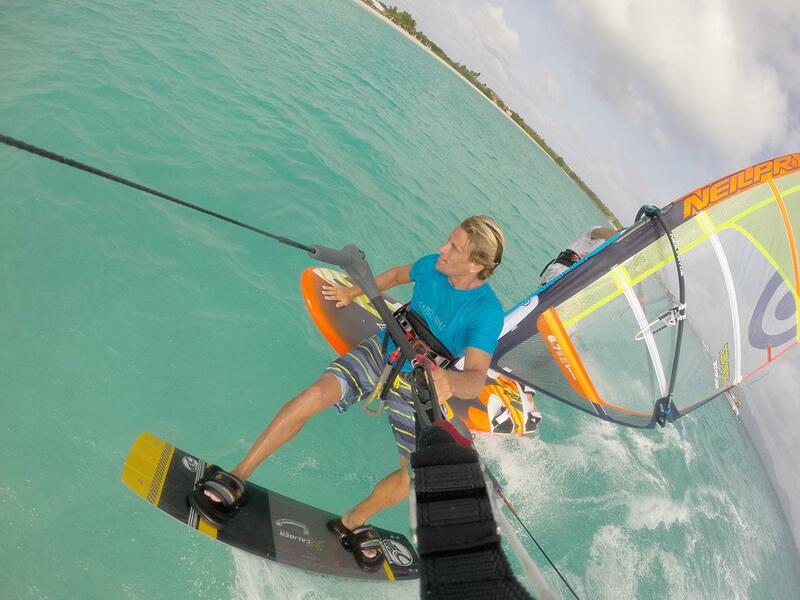 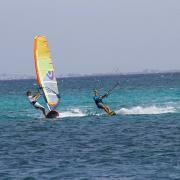 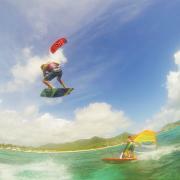 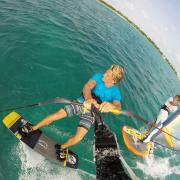 So, if you want to learn quikly, with the best equipment and assistance, kitesurfing book your kite lesson now.